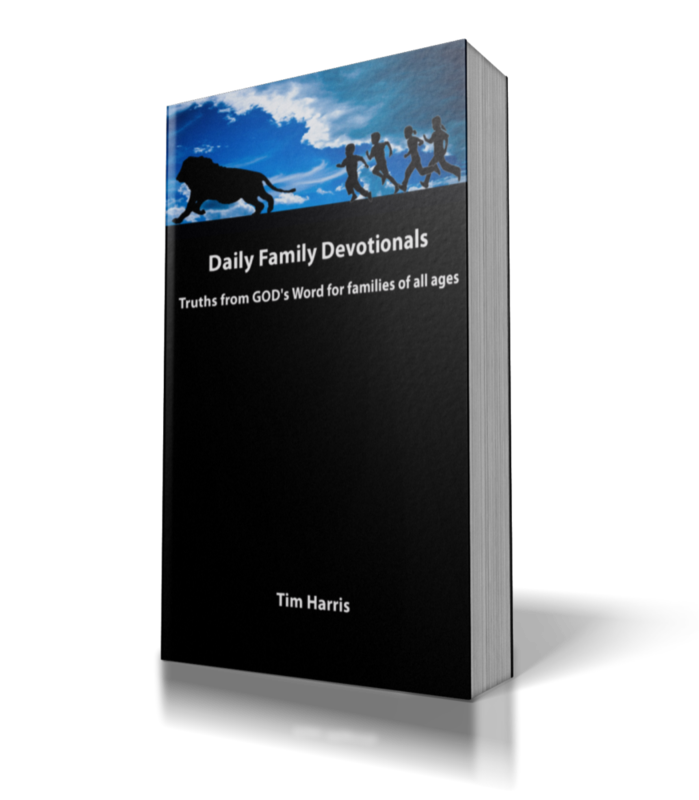 Looking for quality daily devotionals? 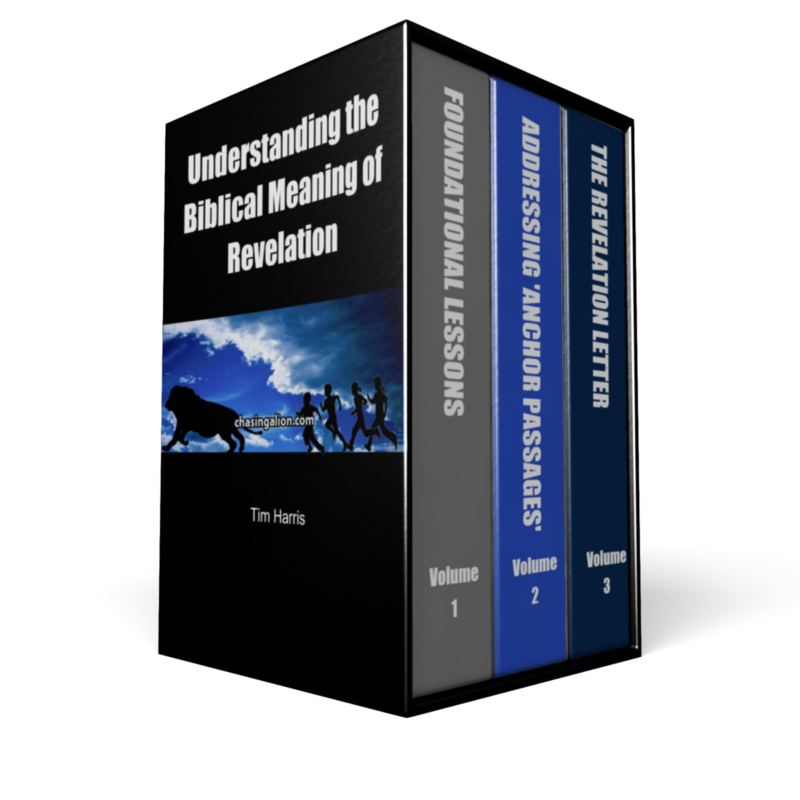 Interested in an easy aid to discussing the Bible with your family? If you answered yes to any of these, then our daily devotionals can help. 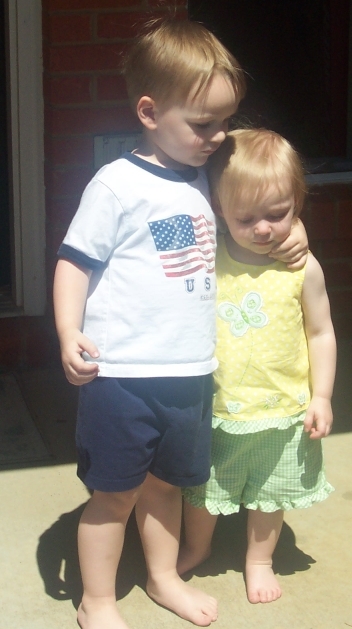 As a young father, I knew I needed to be talking about GOD’s word with my children daily from the time they were young. Could be read and discussed 15 minutes or less. Covered more than the popular stories found in most of the children’s books. Communicated the entire story of the Bible. Would give my children a taste of the depth of Scripture. Were deep enough that adults could also benefit. I looked for resources that had already been published. I thought, "Surely someone has already created what I’m looking for." But I never found anything I liked. 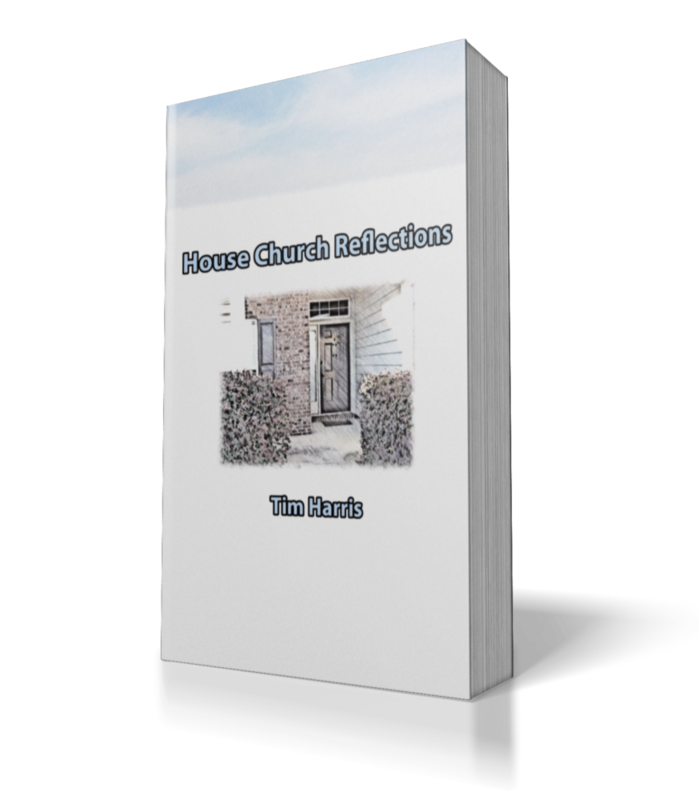 So I decided to create my own family devotionals and used them with my family. And now I'm sharing them with you. I used the reading schedule of The Daily Bible, which I highly recommend for both daily reading and chronological Bible study. Read them online starting here. Sign up below to receive one per day via email over the next year. Purchase them via Kindle e-book here.